“True happiness comes from within.” At least that’s what our culture tells us while beating the drum of self-esteem as the route to real joy. But what if this is wrong? What if true joy comes not from within, but from without? What if it comes from God himself? Embedded in the Bible is a little-known guidebook to the lasting joy we long for: the Psalms of Ascent―a set of 15 Psalms that share honestly about the heights and the depths of life while celebrating the faithfulness of God. 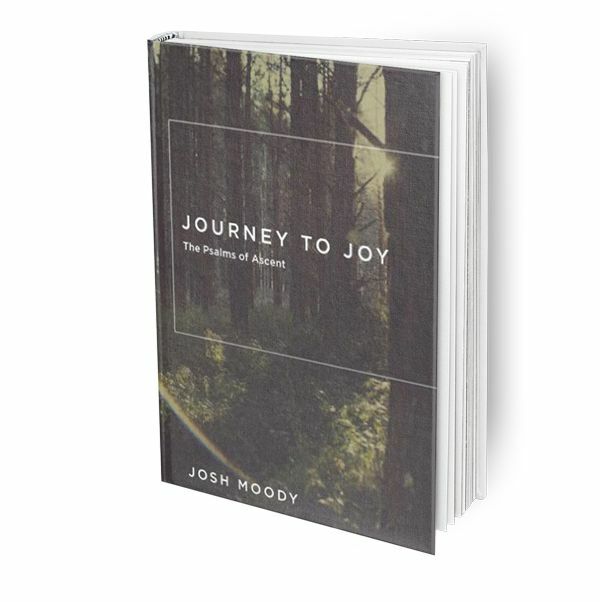 Helping us to engage and explore Psalms 120–134, pastor Josh Moody offers practical counsel, perceptive insights, and personal experience as a fellow pilgrim on the joy-filled journey to the father heart of God.